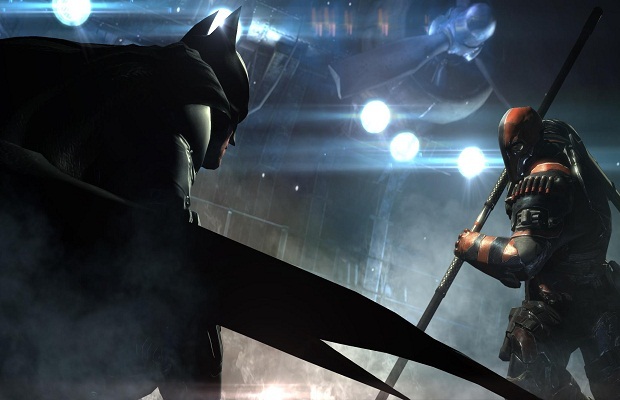 The new round of Batman video game titles have received massive success, critical acclaim, and a major fanbase. These were a bit less pronounced, however, with the latest title, Batman: Arkham Origins. One of the biggest factors of the slightly-more-than-lukewarm success has been the game’s technical issues. However, these are about to be addressed by developer WB Games Montreal. Some players have been stuck in an endless loop of falling, making it impossible to complete certain missions and progress through the single-player campaign. We believe we have identified the issue and are currently testing the software update, which will push most players back to their previous save so that they will not be stuck in an infinite loop. Some players can see their story progress in the main menu, but once they choose the story slot they don’t see an option to “Continue” and only “New Game” shows up. This issue should be resolved and the “Continue” option will once again be available. 1) Fix for progression blocker keeping some players from navigating through the vent in the Burnley tower. We have not yet solved the following rare issues and are continuing to investigate. Players have reported losing their saved game to data corruption. Specifically, when you try to choose a story slot to continue, it says “Corrupted” and if you select it, an error message appears which says, “The save is corrupt. Please delete it.” We believe we know what is causing this and need a few more days to validate before pushing a patch through. Players have reported recurring crashing and freezing while playing the game. We have been working hard to track down and resolve the problem as quickly as possible. We believe we know what is causing these issues and need a few more days to validate before pushing this patch through. In the meantime, some players have managed to avoid the freezing by disconnecting their console from the Internet while playing. While some of the negative reviews from users aren’t specifically about these issues, it’s good to know that the developer is working so hard to fix these, which should certainly improve the user experience. Are you enjoying Arkham Origins? Tell us in the comments or find us on Facebook and Twitter!